Trolleybus Urban Development Inc. has found some incredible success in the Toronto real estate development industry. They specialize in the acquisition of properties, and then they work with an impressive list of well respected industry leaders, and together they are making strides toward shaping the landscape in the city. They rely on their roadmap to success, which outlines their values, reputation, and more. They have already made major acquisitions in some of Toronto’s most sought after neighbourhoods. They’ve made their presence felt in places like St. Lawrence Market, Leslieville, Yorkville, and Yonge and Eglinton. They’ve gone beyond the confines of Toronto Proper too, having acquired multiple properties in North York’s premier Willowdale neighbourhood, as well as in communities like Ajax, Whitby, and more. One of their strategies for success is identifying and working together with the best partners in the Toronto real estate industry. They’ve worked together with industry leaders like Freed Developments, Hariri Pontarini Architects, RAW Design, Bousfield Inc., and more. Their partnerships show that they’re not only phenomenal at finding the best partners to work with, but that these reputable people want to work with them too. It’s a winning combination! They have outlined a roadmap to their success, and it starts with their values, which in turn begins with transparency and treating everyone with respect. From there they work hard to find solutions together with their partners so they can continue to provide the most value for their shareholders. It should be no surprise by now, but they also rely on their reputation, which they earned through treating landowners and investors with respect. The next stop on their roadmap is their knowhow, which they’ve accumulated through 20 years of being in the industry. From there, it’s their financing practices. They fund their projects through private equity, construction financing, and joint venture partnerships. Throughout this entire operation, they maintain a culture of openness that hinges on the premises of education, transparency, and collaboration. This is to ensure that all parties involved in the process feel comfortable and informed throughout the decisions they make. Finally, and most importantly, their business is driven by the results they produce. Their 20 years of experience has allowed them to have a vision of a project from the beginning of the acquisition process to the development of the site and the eventual build out of the property. 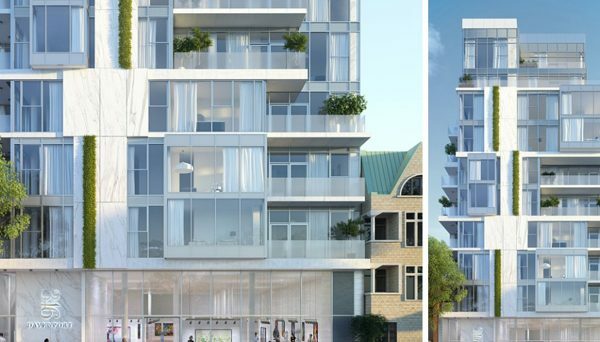 This developer has been privileged to work with some of the most renowned industry leaders in the city, and this has gone on to earn them one of the top reputations in the GTA. 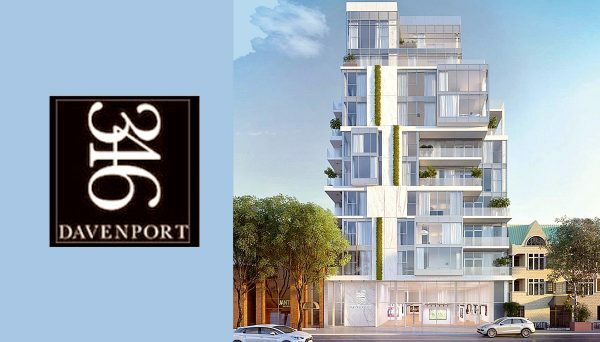 Their specialty is acquiring land, and from there they work with a variety of partners to create spellbinding residential projects filled with some of the best condos in the city. 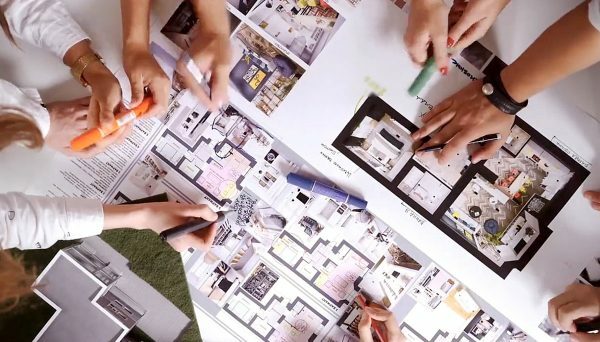 Their acquisition prowess can be seen by simply looking at a map of their projects. They’ve chosen some of the most sought after neighbourhoods in Toronto, and beyond to the outer reaches of the GTA. They have also laid out a roadmap to their success that begins with their values, and goes all the way through to the results they produce. Through this, we can see their approach to each one of their developments. This is one of the most promising real estate developers in the city, so you should definitely be watching for more condos coming from these guys — you won’t regret it! This was one of the most anticipated projects in the city, and it has a lot to do with its location. It’s on the corner of Church and Colborne in the St Lawrence Market area, which is only steps away from employment, restaurants, and shopping. In fact, the eponymous St. Lawrence Market is known to be one of the best places to buy food in the entire city. It has a stunning design with a glass tower rising out of a matte orange podium. Its amenities include a pool, exercise room, lounge, and concierge. It’s located at 60 Colborne Street, and it was completed in 2018.